Marvelous upcoming "high-speed Servant action game." 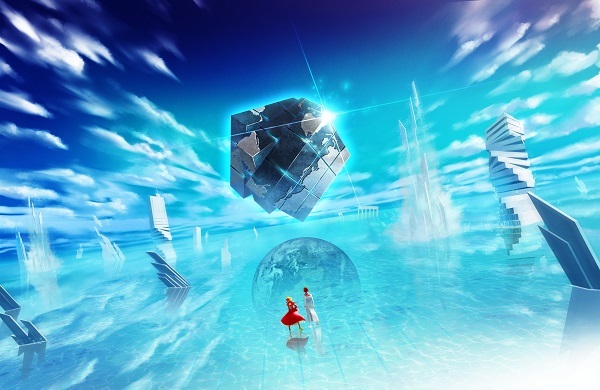 Marvelous has released the first official Fate/Extella details and screenshots following its announcement in last week’s issue of Weekly Famitsu. 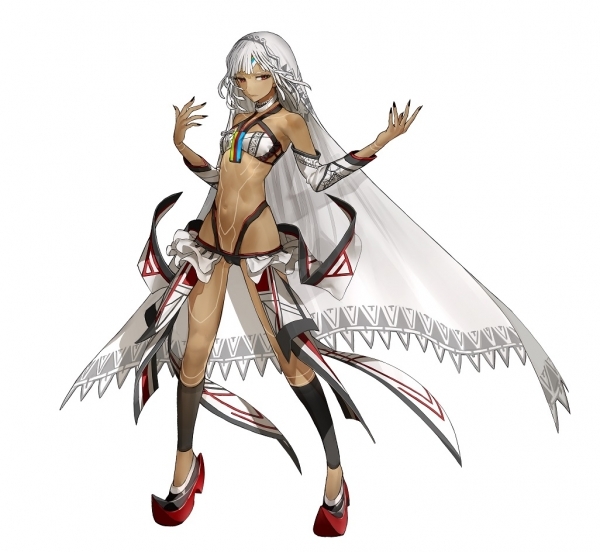 Fate/Extella is a high-speed action game where players control Heroic Spirits and Divine Spirits known as Servants, and defeat hundred of enemies with overwhelming power that defies human intellect. On the Moon exists a Spiritron computer called the “Moon Cell Automaton,” which holds the power to grant any wish. 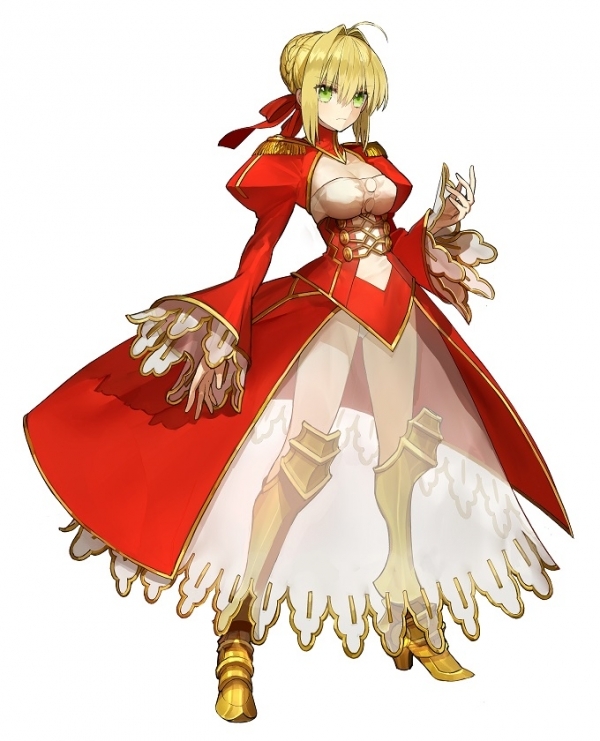 Fate/Extra depicted the “Holy Grail War” on the Spiritron imaginary world “SE.RA.PH,” which was waged between Servants-Master duos against each other over the Spiritron computer. What awaits the Master who wins the Holy Grail War and obtains the Holy Grail?! One of the Servants who won through the Holy Grail War of the Moon together with her Master. 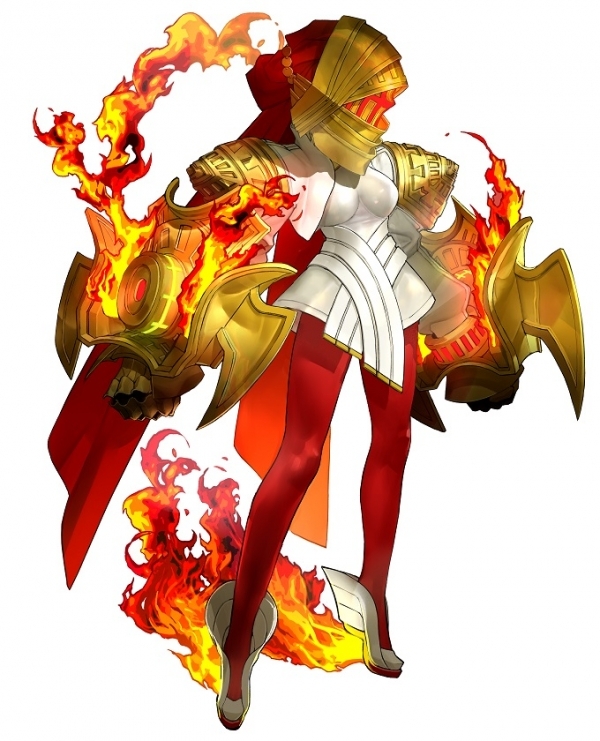 She is a swordswoman Servant with exceptional sword skills and balanced abilities. She calls herself “Emperor,” and behaves arrogantly regardless of dealing with friend or foe, but has deep faith in her Master. One of the Servants who won through the Holy Grail War of the Moon together with her Master. She is a Magus Servant able to cast a number of magic skills. She is considerably cunning, and is only courageous and obedient when it comes to her Master. 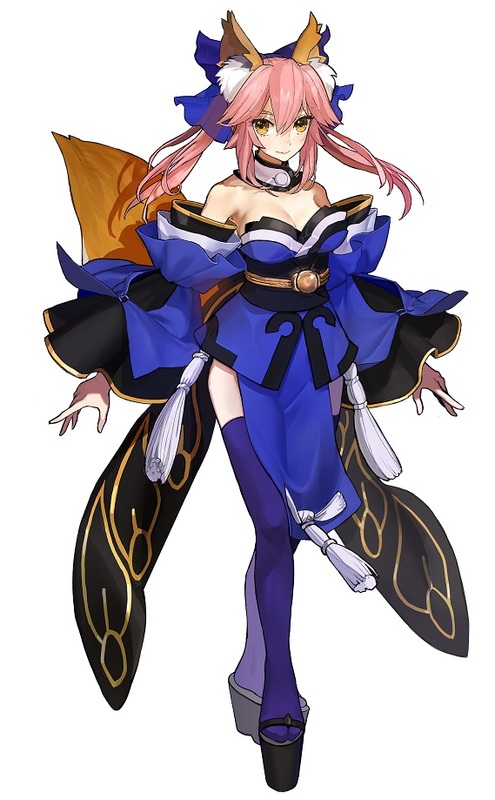 A swordswoman Servant who first appeared in the Extra series. She is a proud, rational warrior. However, she seems “empty” somehow, and doesn’t hesitate with her sword, and when it comes to battle showcases a violent battle style. “Form Change” is a new element that powers up Servants and alters both their outward appearance and weapons, allowing them to mow down the surrounding enemies. In the screenshots, we see Nero wrapped up in warrior-like armor. 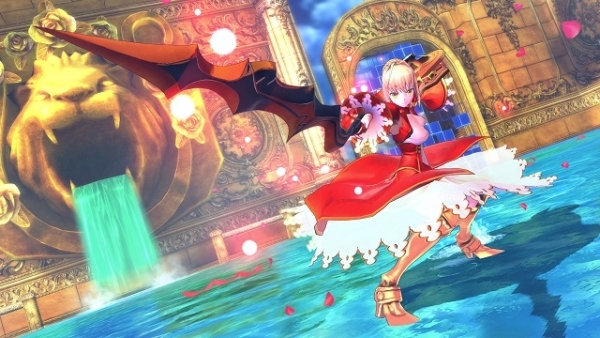 Fate/Extella is due out for PlayStation 4 and PS Vita in Japan in 2016. Visit the game’s official website here. The website features a countdown—labeled “The clock starts again, waiting for one’s return”—that ends on Sunday, March 27 at 2:15 p.m. Japan time.